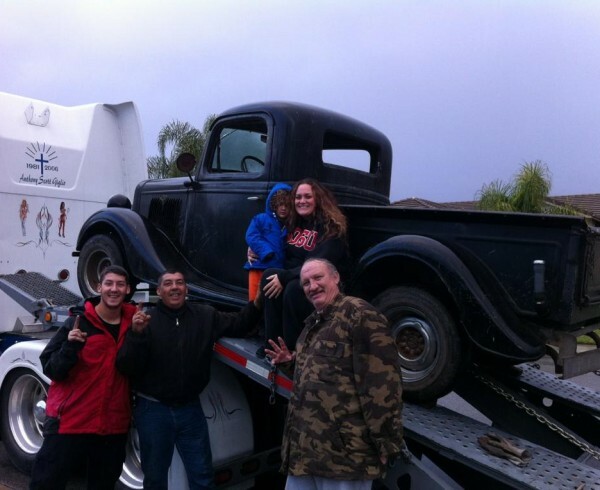 Car shipping companies hire qualified team members to assist them in providing the best pickup and delivery service to their customers. Vehicle delivery is not a typical, everyday business where people call and order take out or carry out food. It is a business that involves trust, commitment and satisfactory results. No one will entrust a million dollar ring to an inexperienced jeweler, without asking to see some type of credential. This is exactly how most customers feel about entrusting their vehicle to companies that have no knowledge of. 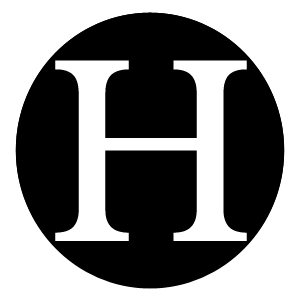 Fortunately, there are companies like Hi Ho Silver Shipping, which can help customers make the right decisions. 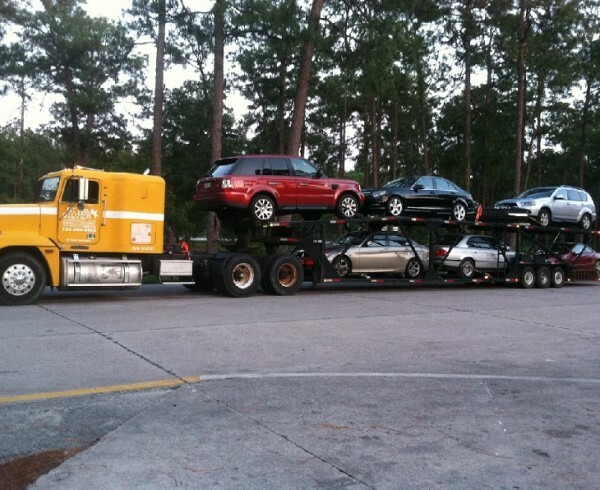 There are many car shipping companies to choose from but not all of them come highly recommended. Satisfied customers provide excellent ratings and exceptional feedback. The BBB or the Better Business Bureau and Auto Shippers referral service devise an informational database of these responses, and rate these companies according to the customers input. 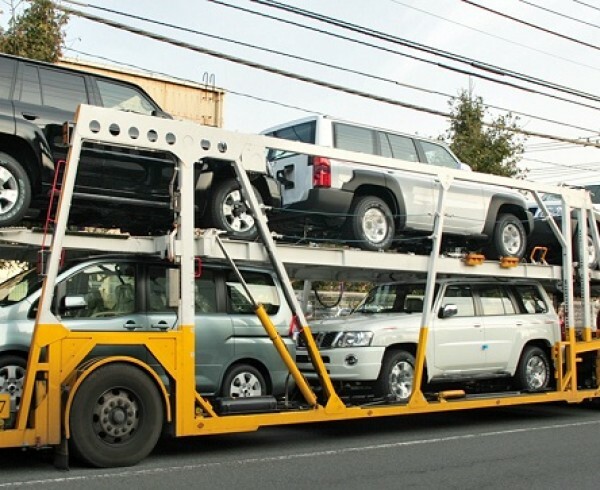 Car shipping companies offer several type of transport services to local, commercial and long distance customers. 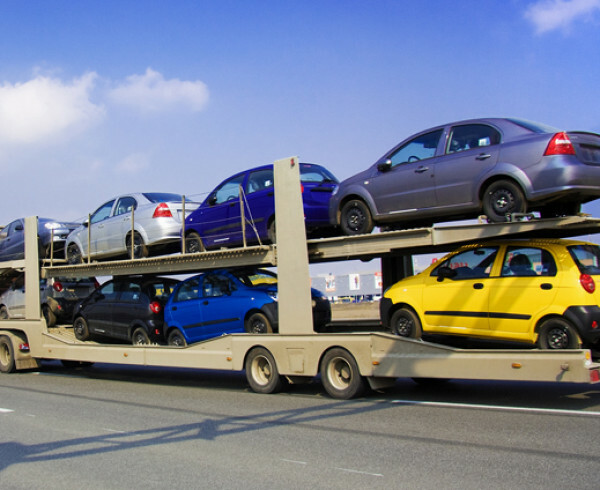 Auto transporting services include industrial shipping of cars, boats, motorcycles, trucks, SUVs and vans. When vehicles need to be at a designated location at a specific date and time, dependability and reliability are the only two qualities most customers will look at. 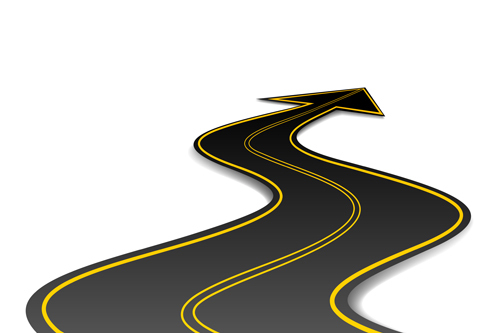 Assurance gives customers a peace of mind, knowing that their vehicle is transported by professional car shipping companies with a reputation of being the best in the business. Safety and security are not words that many companies use lightly. When customers put their vehicle in the hands of strangers, they want to know that they have made the best decision, based on experience and past performance. International, local and long distance car shipping service providers are trained in automotive shipping and transporting services. 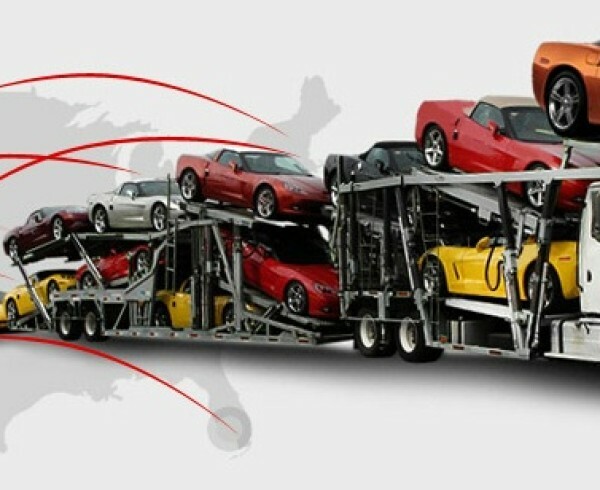 Experience in the car shipping industry, proves to customers that they have indeed choose the right industry. Shopping around for cheaper services is also a wise choice. However, cheap services, are no substitute for quality. Car carriers should not be elected, solely on the basis of who has the lowest price. 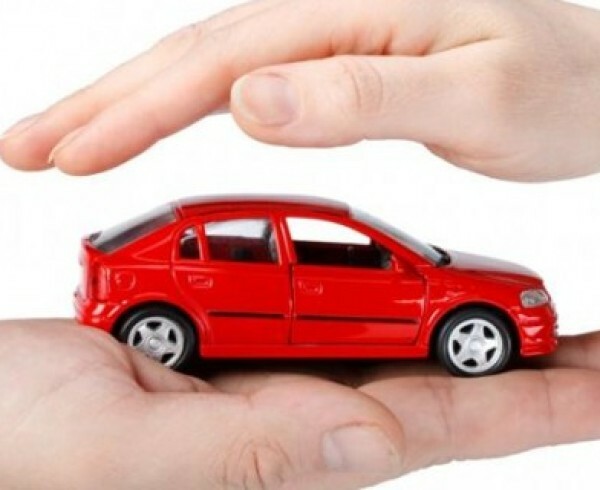 Instead, car transport companies are chosen on their merits of good customer service, professional ethics, public ratings, and recommendations from referral services or their associates. 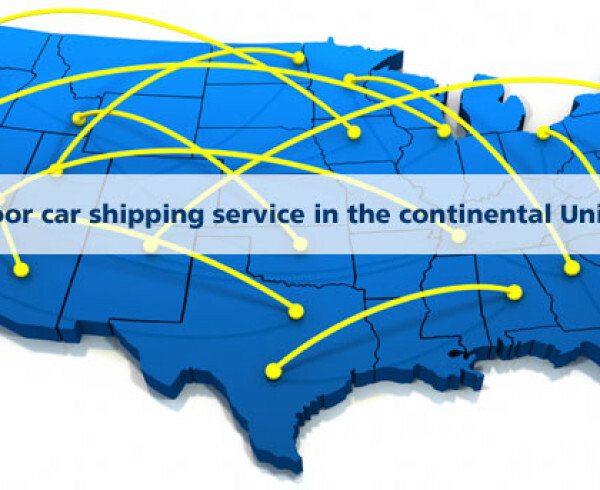 Hi Ho Silver Shipping offers such services to customers all over the U.S.. Satisfaction is not a word that is thrown around loosely, it is a word that is earned, by proven customer satisfaction.